After iPhone X, Pixel 2 XL is the most expensive smartphone available in India currently. Google had unveiled its second generation of Pixel smartphones in September. More than a month later, the Pixel 2 XL is now available for purchase in India exclusively through Flipkart. The Pixel 2 went on sale in the country in the starting of this month. The 64GB variant of the Google Pixel 2 XL is priced at Rs. 73,000 and the 128GB model is priced at Rs. 82,000. 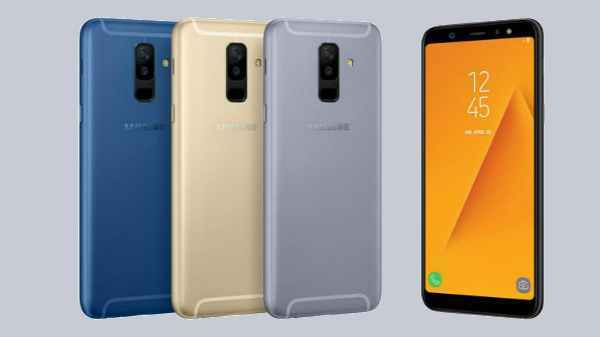 After iPhone X, it is the most expensive smartphone available in India currently. 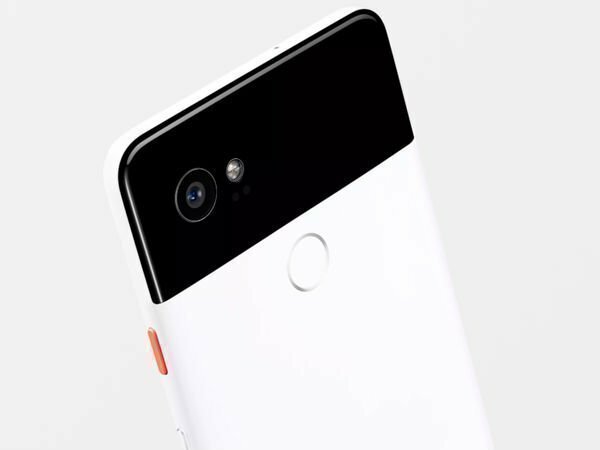 While the Pixel 2 XL was launched in Black and, Black and White (Panda) color options. However, Flipkart is only offering the Black variant of the handset. Flipkart is giving a few launch offers for Pixel 2 XL buyers. There are No Cost EMI options starting from Rs. 6,084 per month for the 64GB version and Rs. 6,834 per month for the 128GB version. Customers can also get up to Rs. 20,000 off by exchanging their old devices. If you exchange your Google Pixel 2 or Pixel XL smartphones, you will get an additional off of up to Rs. 7,100. Moreover, there is a cash back offer of Rs. 8,000 on EMI transactions for HDFC Bank Credit Card holders. Axis Bank Buzz credit card holders will get an extra five percent discount as well. As some of you may know, Google has extended the warranty for its Pixel 2 XL and Pixel 2 smartphones to 2 years. Other than Flipkart, the Pixel 2 XL will also go on sale in Reliance Digital and other retail stores across the country later on. To recap on the specs, the Pixel 2 XL comes with a 6-inch P-OLED QHD screen with an aspect ratio of 18:9 and a resolution of 1440×2880 pixels at 538ppi. There lives a 3D Corning Gorilla Glass 5 on top of the display for added protection. As for the processor, the Google has employed a 2.35Ghz + 1.9Ghz, 64Bit octa-core Snapdragon 835 processor by Qualcomm. The chipset is clubbed with Adreno 540 GPU and 4GB of LPDDR4X RAM. The Pixel 2 XL offers 64GB/128GB of inbuilt storage space. Speaking of the camera department, the smartphone features a 12.2MP rear camera with f/1.8 aperture, Autofocus, and OIS as well as EIS technologies. Up front, there is an 8-megapixel camera with f/2.4 aperture. A 3,520mAh battery keeps the device going. 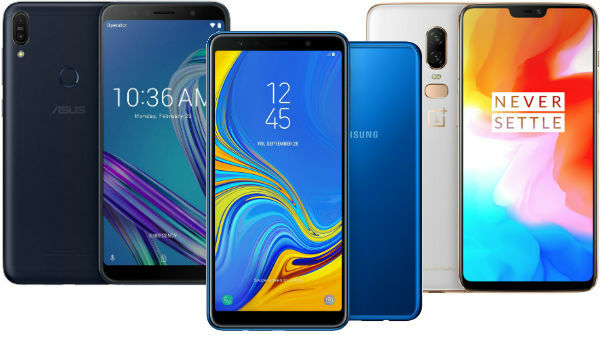 Connectivity options include 4G LTE, Wi-Fi 802.11 a/b/g/n/ac, Bluetooth 5.0, USB Type-C, GPS, GLONASS and NFC. On the software front, the Google Pixel 2 XL runs on Android 8.0 Oreo operating system right out of the box.